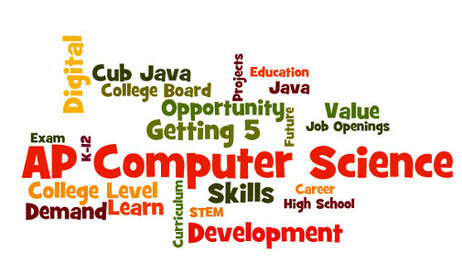 This course is designed to deepen the understanding of computer programming in Java. Topics include the input/output, arrays and arrayLists, inheritance, recursion, searching and sorting, and graphics user interface development. Upon completion of this course, students will be able independently design and implement some sophisticated programs. This 24-week course is suitable for students at 7th grade and up. The course will expand the Fall semester (12 weeks) and Spring semester (12 weeks). Algebra I and Computer Science I (Intro. to Comp. Sci.) are prerequisites. Students will need to bring their own laptop computers to class.